Alan McPherson is a professor of international and area studies at the University of Oklahoma. Among his books are the prize-winning Yankee No! Anti-Americanism in U.S.-Latin American Relations and The Invaded: How Latin Americans and Their Allies Fought and Ended U.S. Occupations. Yannick Wehrli was born in Geneva, Switzerland, and is a lecturer at the University of Geneva. 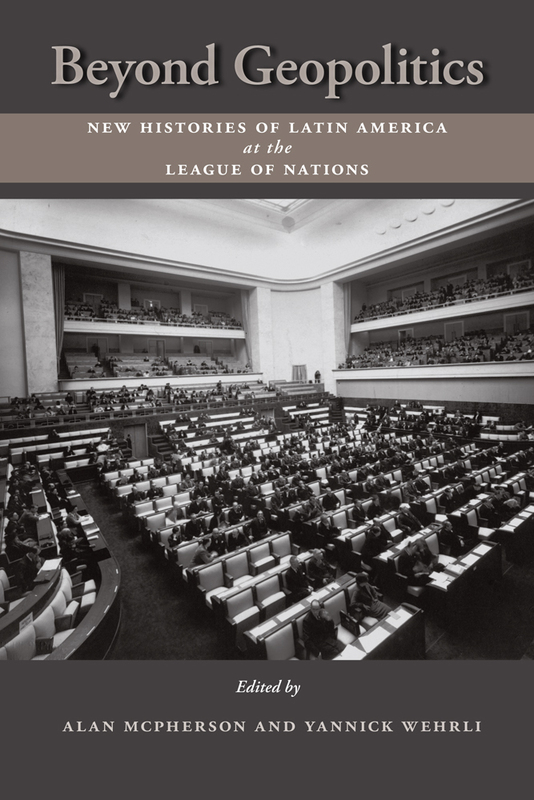 Specializing in Latin American political and international history and in the history of international organizations, he has published a dozen articles and book chapters mainly related to Latin American participation at the League of Nations.